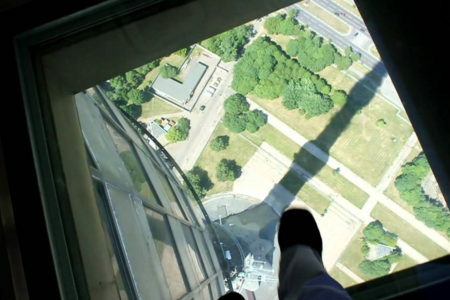 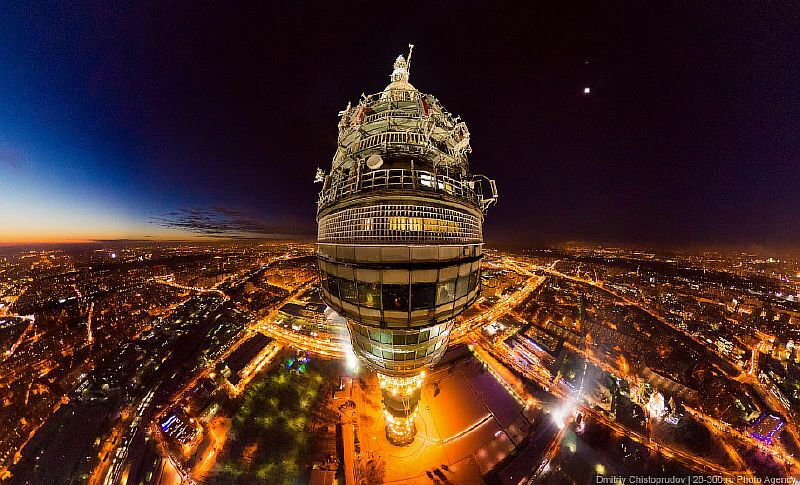 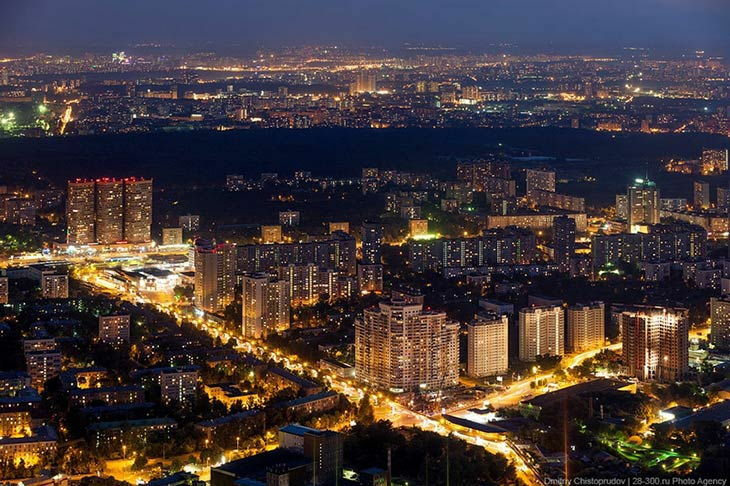 – A unique chance to explore Moscow from a height of 337 meters: being one of the tallest buildings in Europe, the Ostankino Tower opens a view of all the sights of the capital. Stunning photos are provided! 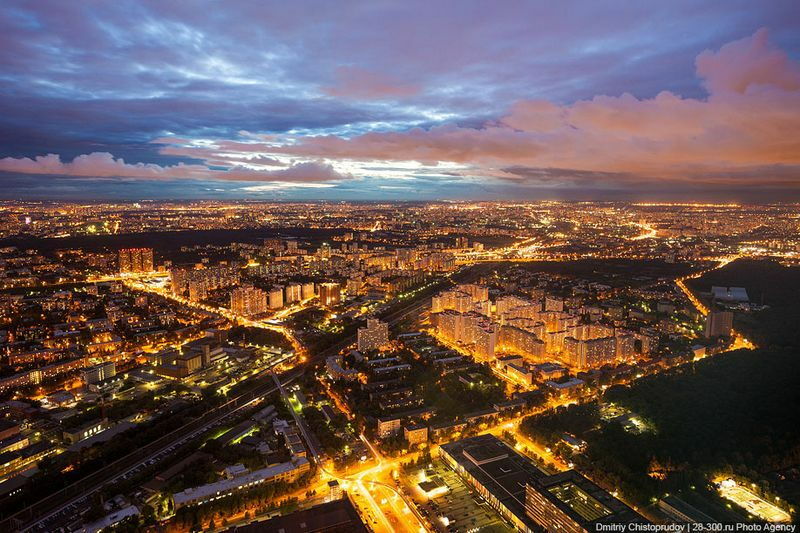 – Lunch in a restaurant with a beautiful panoramic view: the restaurant complex of the tower is ideal for a romantic or family dinner, and panoramic views of Moscow create an unforgettable atmosphere for a meal. 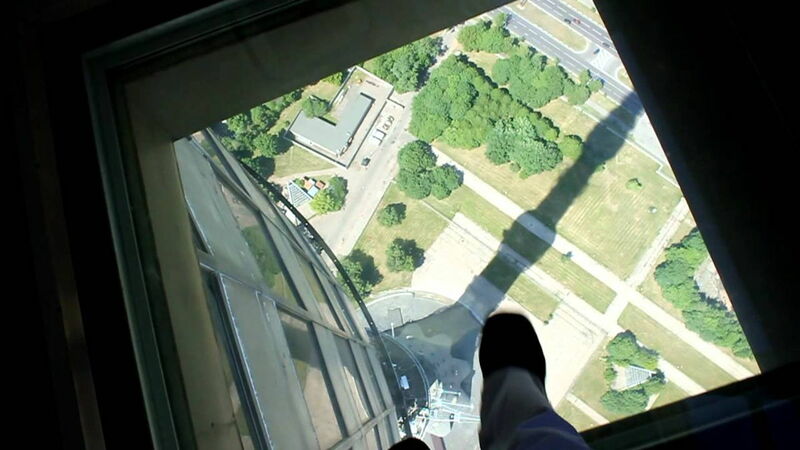 With our ticket to visit the tower you can go to the restaurant territory yourself.